Land Rover is officially our favourite off-road SUV. In the new model, LR3 receives many performance and interior changes and renamed as LR4.The new change in LR4 is; better on-road ride and more luxurious interior, but the price is still high as compare to other SUVs. Land Rover has changed the model names many times. It was named Discovery and Discovery II, then finally LR3 and LR4. 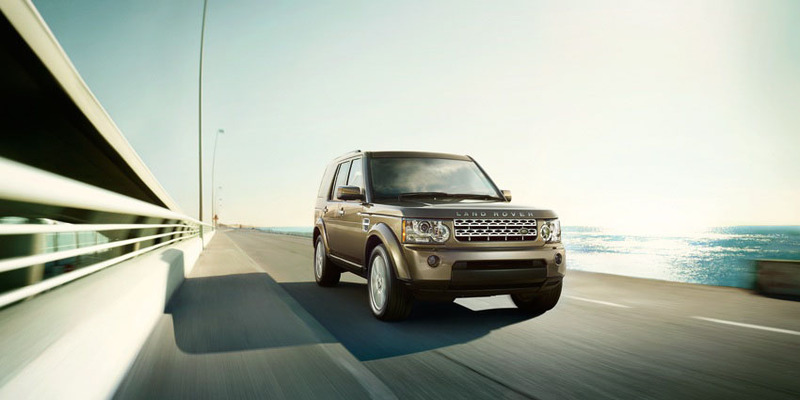 LR4 comes with a powerful 5.0 liter V8 engine and updated Terrain Response System. They have decreased the number of buttons, which makes the LR4 features easier to operate and understand. Fuel economy is still low as compare to other SUVs in its class. LR4 comes in one trim with optional HSE luxury packages. A 3.0 liter TDI V6 option is available in different countries, but not is USA. There are many same attributes among LR3 and LR4. The new distinct feature is excellent on-road handling and off-road capabilities. If you have tried LR3, then LR4 is different to drive. The major difference is handling, steering and un-matching power, which was not offered in LR3. 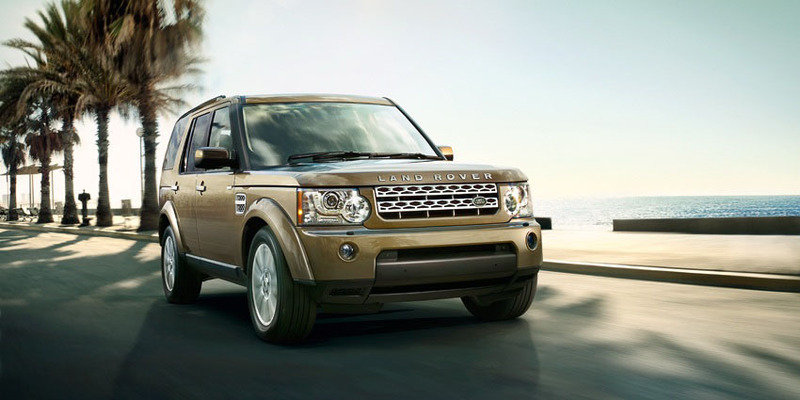 The new Land Rover LR4 received suspension improvements, new engine, braking, and steering. It offers excellent on-road driving performance. The LR4 features new 5.0 liter V8 engine paired with standard six speed automatic transmission. It produces 375 horsepower and 375 pound feet of torque. It is the significant improvement because the previous engine was not powerful to move LR3 heavy body. The new direct injection technology helps in fuel consumption as it remains unchanged during extra power usage. The fuel economy is below average in its class with 12 mpg in city and 17 mpg on highway. Most of the test drivers and reviewers love the powerful machine, especially when it is taken off the pavement. The LR4 2010 model has improved Terrain Response System with revised sand driving and rock crawling mode specifically suited for off-road lovers. It has also gradient release control feature, which is specially designed to apply varied brake and accelerator pressure to help achieve acceleration more smoothly on different terrains. 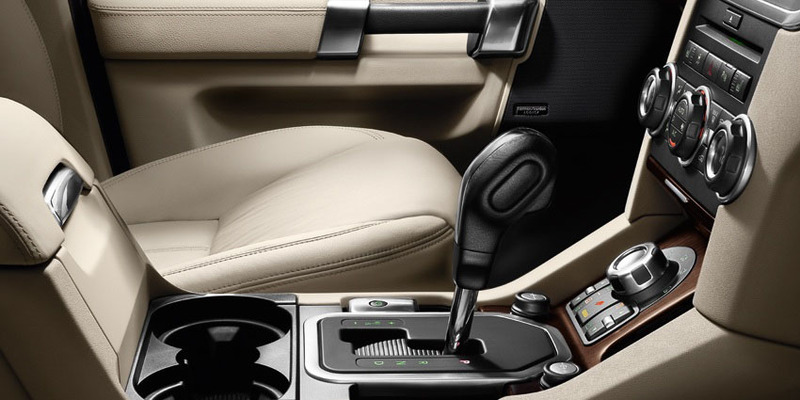 The LR4 interior is greatly improved and it is liked by most of the reviewers. The new changes include revised center controls, a new steering wheel and LED ambient lighting. The seating is very comfortable and test drivers didn’t find any single negative point. There is also the addition of new front seats with longer bottom cushions and optional adjustable side bolsters, which is reportedly very comfortable. There are complaints about optional third row, but it is almost uncomfortable in every SUV. LR4 is loaded with a long list of standard features, which are liked by reviewers. There is a change with simplified touch screen and revised center controls. The adequate cargo capacity is another plus for LR4. LR4 provides 44.5 cubic feet of cargo space behind second row. There is not much change in LR4’s exterior, but it is still very attractive and unique. There is a slight change with new headlights and a new bar style grille. The rear lights feature new clear lenses, but overall the exterior styling is very attractive and unique. There are no data for crash tests, but it is claimed to be the safest car to drive and our ranking is based on different published safety reviews. The reliability is adequate, but you may find the ranking low. 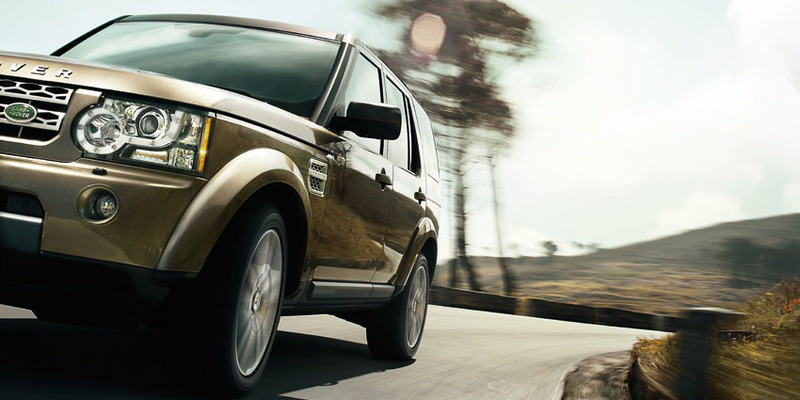 It does not matter because you need to personally try the new Land Rover LR4.